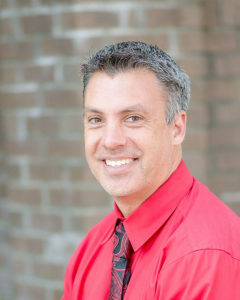 Sean O’Connor is the principal at Risen Christ. He has served as the Principal since 2012. Sean has a Bachelor’s Degree in Music Education from Northern Illinois University, completed the Colloquy Program at Concordia University Chicago and is currently working on his Masters in Educational Administration from Concordia University Nebraska. Sean is also a commissioned Minister of the Gospel. 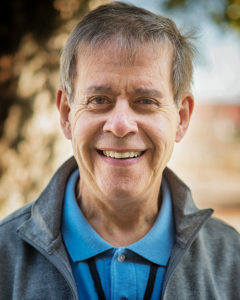 He has previously taught middle school at RCCA and prior to that he taught at schools in Illinois and Massachusetts. 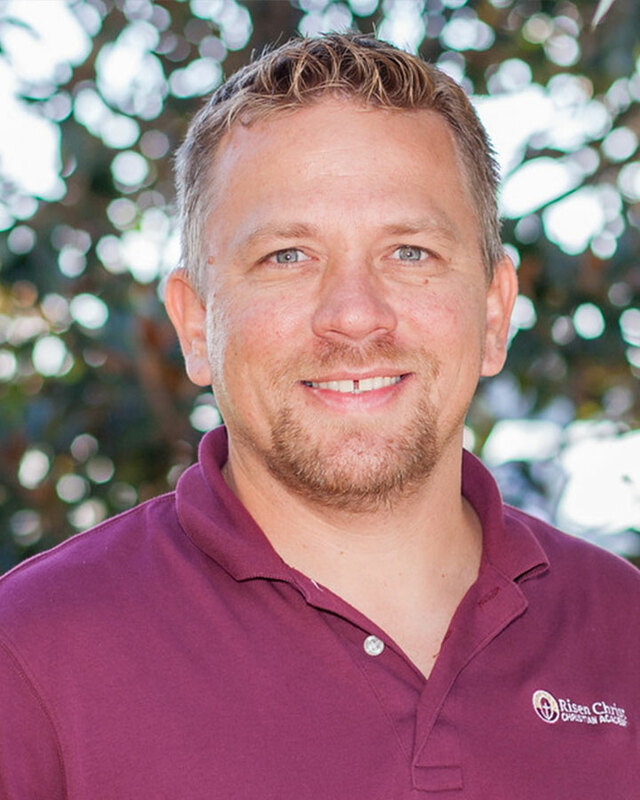 He is the Director of the Contemporary Worship Team at Risen Christ Lutheran Church and is also an Actor and Production Supervisor at Pirates Voyage. In his free time, Sean is heavily involved in Fine Arts and is an actor vocalist and percussionist. Sean is married to his wife Christina, and they have three children. Duane Solyom is the Assistant Principal at Risen Christ and also shares in teaching 7th and 8th Grade. He moved to Myrtle Beach from Aurora, Illinois. Duane was an Administrator/Manager of Sony Corporation of America for over ten years. He then became a 5th grade teacher at Indian Prairie Community School, followed by 26 years as a Middle School teacher/Director/Coach at Aurora East School. In his free time, Duane is passionate about music and is a songwriter, guitarist and vocalist. Jessica Shade is the CDC Director Risen Christ. She has been at RCCA for 3 years. Jessica has 11 years of experience in the field and has her B.S. in Elementary Education. 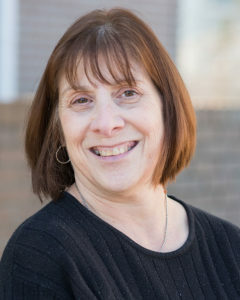 She has previously worked as a Center Administrator in Northern Virginia for a Lutheran school of about 500 children. Mrs. Shade was offered a position at RCCA to start up the Child Care Center that would be a full time facility for children 6 weeks to Pre-K 4. Jessica is now on her third school year heading up the Child Development Center as the Director. She feels blessed to work with the amazing staff and families at RCCA and feels it has truly become a second home. Jessica is married and she and her husband have two animals. 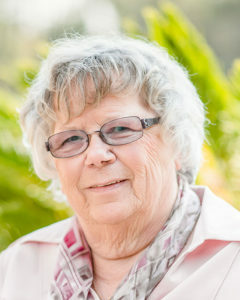 Theresa Morgan is the Secretary at Risen Christ. She attended business school, then began working for Sears Roebuck in PA as an accounting supervisor where she served for 23 years. Sears re-organized and Theresa retired early to begin employment for Luzerene County, PA Transportation Department as the supervisor of scheduling. She retired again in 2005 and moved to SC where she accepted the position at RCCA as office secretary/ bookkeeper. Theresa was widowed in 2011 and enjoys spending time with her 3 grandchildren, her church and a social club of relocated PA retirees. Brittany Brunson is an Infant Teacher at Risen Christ. She is a native of Horry County, and graduated from North Myrtle Beach High School. She attended Horry Georgetown Technical College along with Palmetto School of Career Development. Being with the babies at RCCA has shown Brittany her purpose. Brittany married her high school sweetheart and they are blessed with three handsome boys. Diane Tirico is an Infant Teacher at Risen Christ. 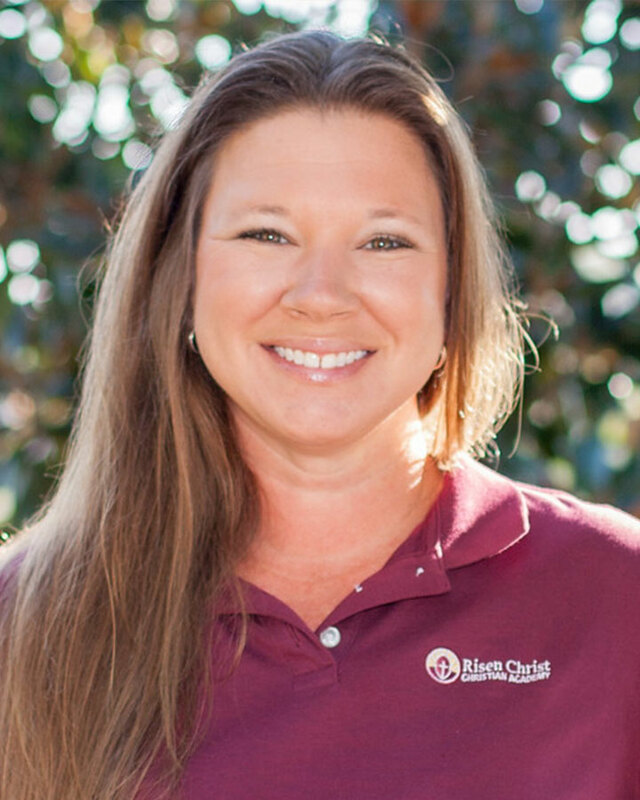 She has been with RCCA since the opening of the Child Development Center in 2014. Diane was born and raised in New Jersey, moved to Summerville SC in 1996 and moved to the beach in 2003. 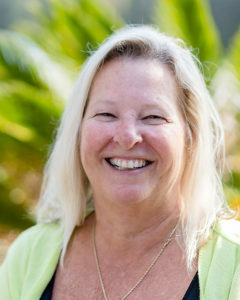 Diane has been an early childhood educator for fourteen years and received her Early Childhood Credential in 2007. Mrs. Tirico has worked with many different ages groups, but her passion is the infants. Diane is married and has two children and three grandchildren. In her free time, she enjoys reading, spending time with her family and going to the beach. Niki Frye is a Two‘s Teacher at Risen Christ. She graduated from Jamesville High School in Jamesville, NC. In 2006, Niki began working in Children’s Ministry at Faith Wesleyan Church before becoming the Director there between 2007-2008. In June 2013, Niki became the Summer Camp Director at RCCA. After it ended Mrs. Frye became the Two’s Teacher for the Child Development Center and has remained there ever since then. Niki has been married to her husband for 20 years and they have three children together, all of which attend Risen Christ. Jacquelyne Barnett is a Pre-K 3 teacher at Risen Christ. She has worked at RCCA for two years. Jacquelyne is from Myrtle Beach, SC and is currently in her senior year at Coastal Carolina University. Jacquelyne will graduate next December with a B.A. in Early Childhood Education. She has worked for Child Evangelism Fellowship as a missionary for Horry, Georgetown and Marion County children. She also taught a three-year-old Sunday School class for three years. Jacquelyne has primarily worked with Pre-K 3 and 4 children but often floats to every room in the building. Becky Bane is the Kindergarten teacher at RCCA. She graduated from Coastal Carolina University with a B.A. in English and also attended Nene University College in Northampton, England. 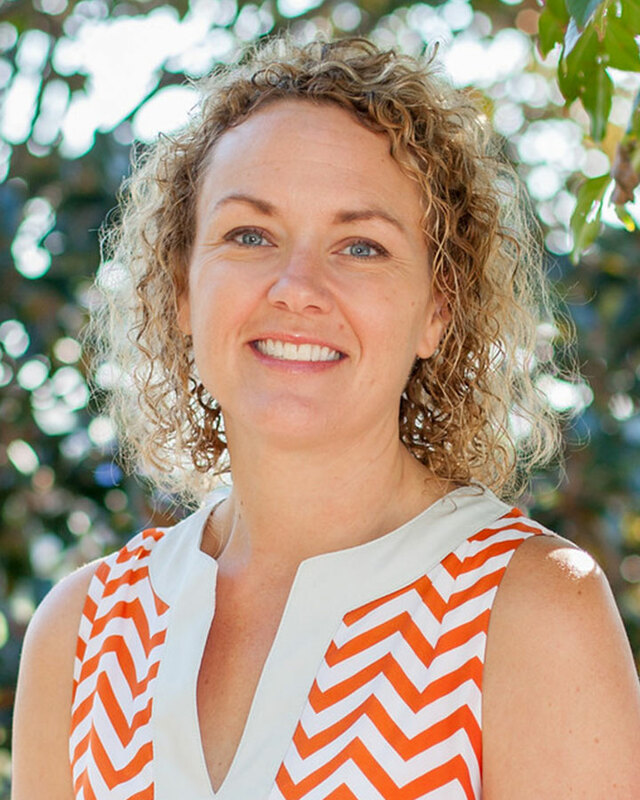 After graduation, she taught Adult Education with the Horry County Literacy Council and also worked with the Horry and Greenville County Library Systems. In Greenville, she was the assistant to the Youth Services director for the public library. While employed at GCLS, she organized programs for children of all ages and grades at the library and public schools. She also began a research project on literacy, the imagination and the connection between the two, which led her to develop a literacy program. She eventually published a book about the program she started and also wrote an article for a national library journal which featured this program. After many years in the library system, she began working part-time teaching preschool, reading comprehension and after school exploratory programs. Mrs. Lisa Casterline is the 1st and 2nd grade teacher at Risen Christ. She is a high progress teacher; using many different tools and assessments to understand students’ different learning styles and personalities, teaching in a variety of ways, and encouraging higher order thinking to focus on curriculum goals for their success. Mrs. Casterline has over 20 years of experience in teaching. 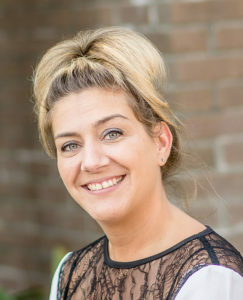 She obtained her Bachelor of Science, Elementary and Early Childhood Education in 1997 from Bloomsburg University in Bloomsburg, PA. She received her Reading Recovery Certificate in August of 2001 from Western Maryland University and her Masters degree in Reading Education in August of 2005. She is also a National Board certified teacher, earning the prestigious National Board Certification in Reading Language Arts-Early, Middle Childhood. 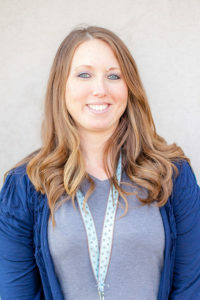 Mrs. Casterline believes sharing the love of Jesus; as a basis for instruction, responsible choices, and life’s work should be at the forefront of academics. She is so pleased that at Risen Christ, students are immersed in this message and will become better learners and leaders because of their love and belief in Christ. When not teaching, Mrs. Casterline enjoys spending time with her husband and three children. Mr. Robert Casterline is the 5th and 6th grade teacher at Risen Christ. He has a Bachelor of Science in Business Administration (Dual Major: Economics & Marketing) from Bloomsburg University in Bloomsburg, PA. He obtained teacher certification through the State of South Carolina Department of Education in 2008 and taught for over 6 years at H.E. McCracken Middle School/High School in Bluffton, SC. Mr. Casterline is passionate about technology and during his time teaching, he initiated the first Gateway to Technology Program. He created and implemented a variety of daily hands on lessons based on product development including: design & modeling, automation & robotics and energy & environment. Sona Handl is the 3rd and 4th grade teacher at Risen Christ. 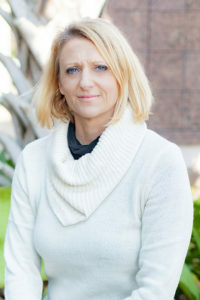 She has been teaching at RCCA since 2007. She graduated from the University of Constantine The Philosopher in 1996 in Slovakia. She taught in Slovakia for two years before coming to the US. She loves being a teacher, and considers her classroom students her own kids. She is hoping to make a difference in their lives so that one day they can provide a positive impact on the world. Sona has two children. In her free time she likes to read a good book, watch movies and spend time with her family- particularly cooking and shopping with her daughter. Mrs. Vicky Lynch shares in teaching 7th & 8th Grade and High School at Risen Christ. She has been teaching at RCCA for three years, teaching Middle School math and science for grades 6-8. She is from Greenville, SC and graduated from Charleston Southern University with a Bachelors Degree in Psychology and Statics. After 25 years in the corporate world, she went back to school and obtained her teaching certification in math. She taught Middle School for 8 years in New Jersey before returning back to SC. She is also the Learning Coach for the High School and International students, grades 9-12. “Math is fun!” is her favorite saying, and she tries to incorporate that phrase in her teaching every day to introduce the fun side of math to her students. Vickie loves to travel, and has visited 8 countries and 42 states.